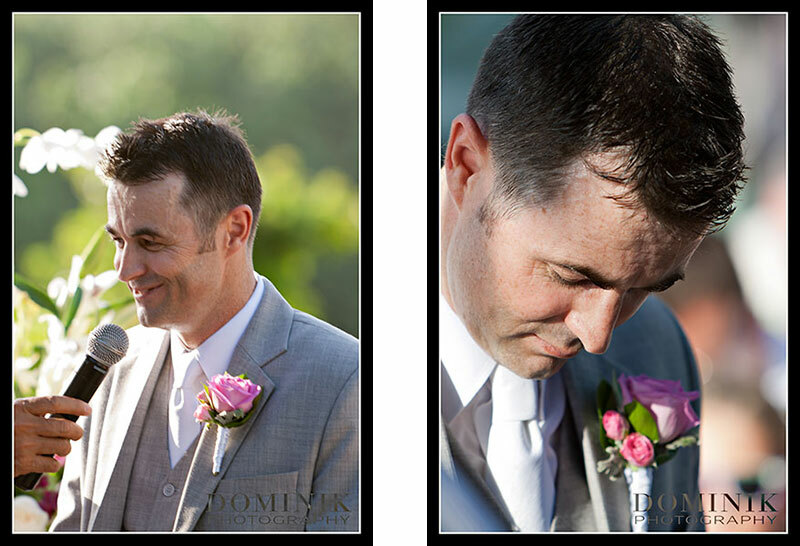 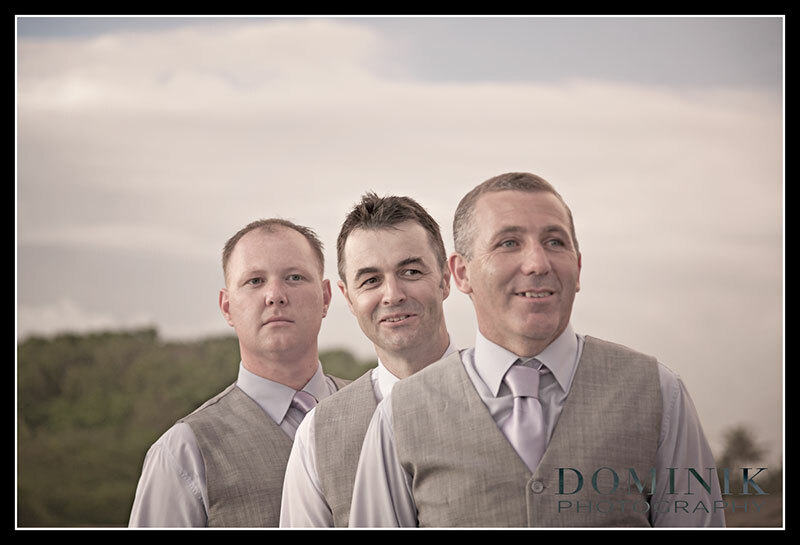 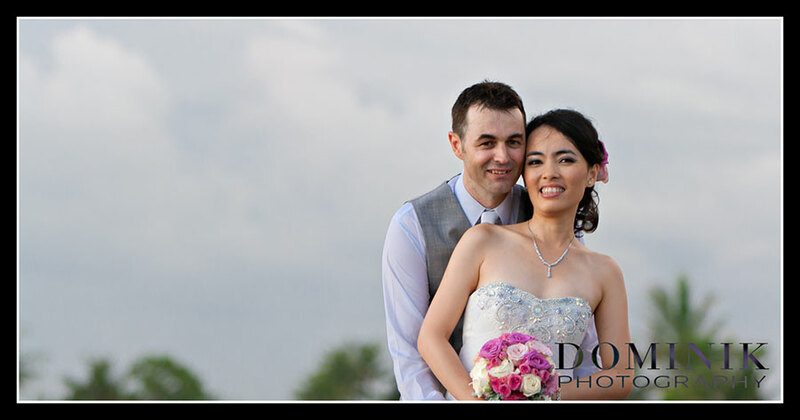 I feel very honoured and privileged that I was chosen as the wedding photographer for this magnificent wedding. 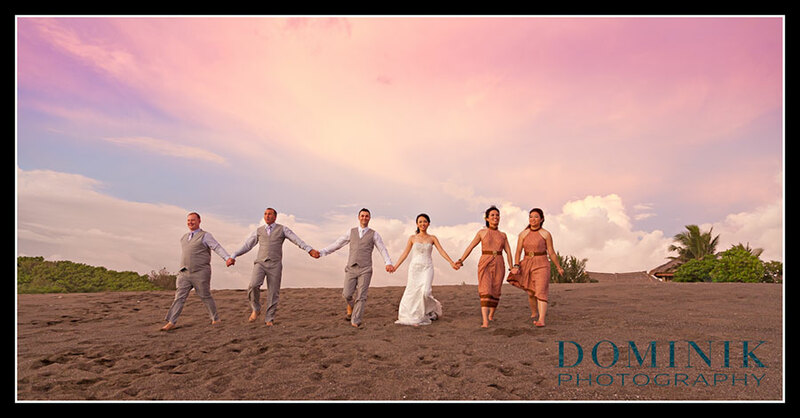 The photographs of this wedding are golden in two ways. 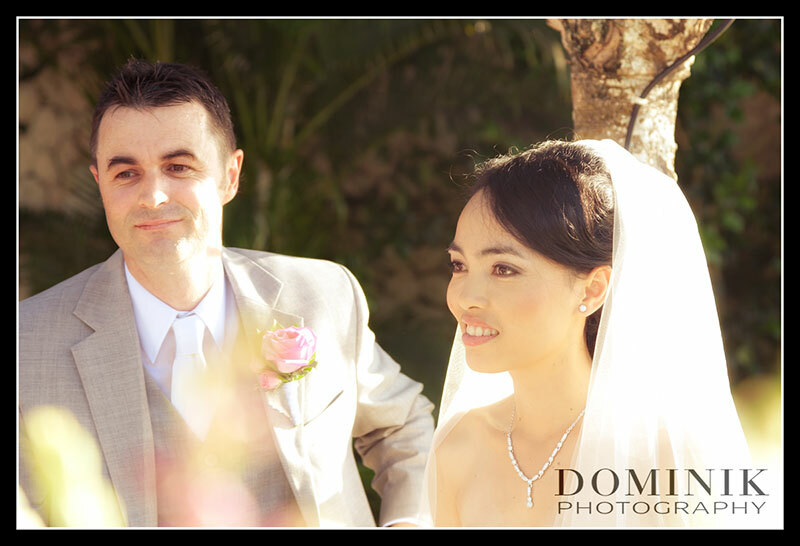 One the one hand, if I would need to make a classification of weddings into Gold and Silver this was definitely a ‘gold wedding’ , actually Platinum (but let’s say no such category exists). 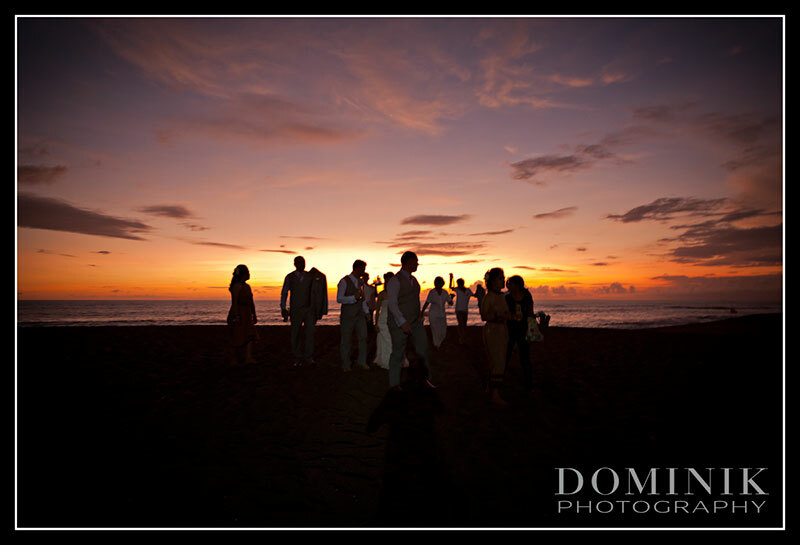 And secondly due to the warm light with its golden hues which gave the resulting photographs a distinguished -golden-atmosphere. 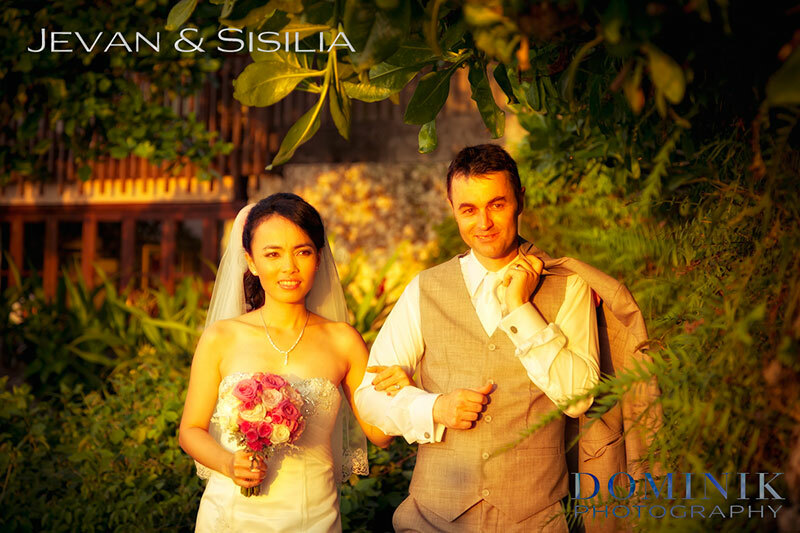 Sisilia, the bride contacted me already back in January 2011 and I was her first port of call because I had photographed the wedding of a close friend of hers a few years ago. 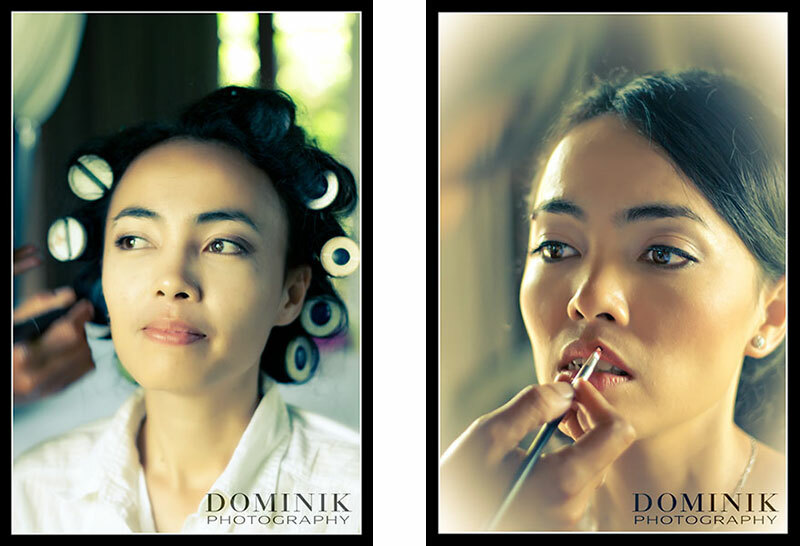 When she saw her friend’s photographs she decided that no other photographer was to photograph her wedding. 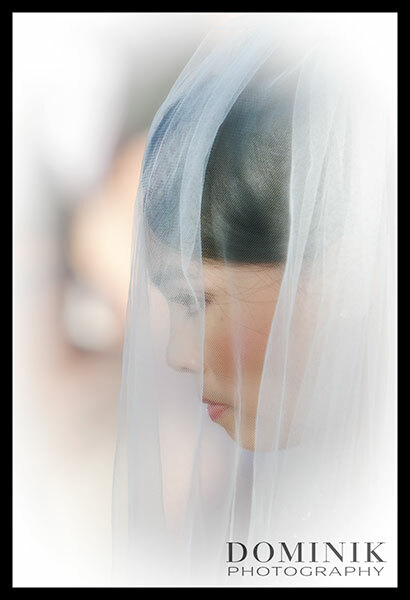 At that time she had not decided on a venue, a wedding organizer or anything else other than the date of her wedding. 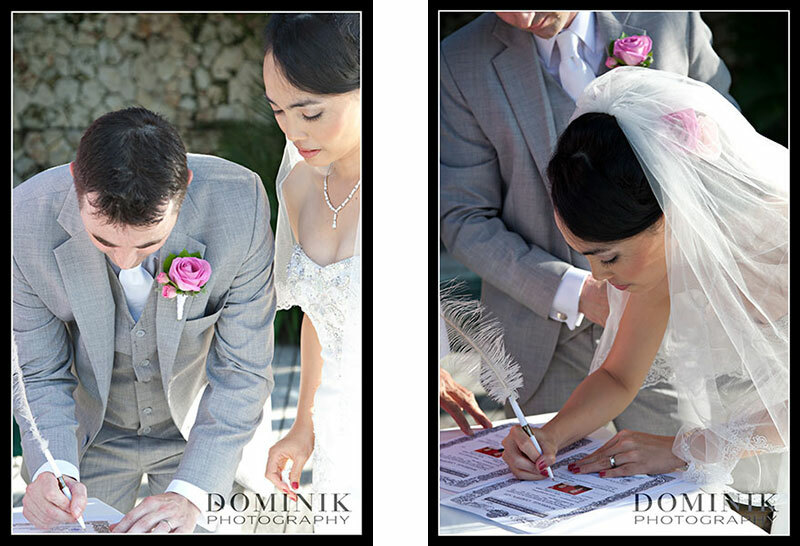 Therefore she was seeking my advice regarding possible wedding venues, wedding planners, etc.. 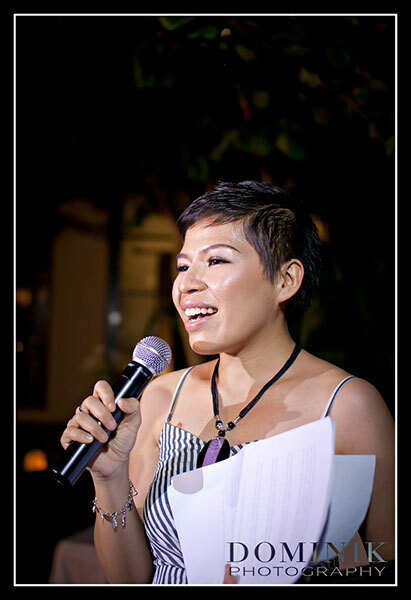 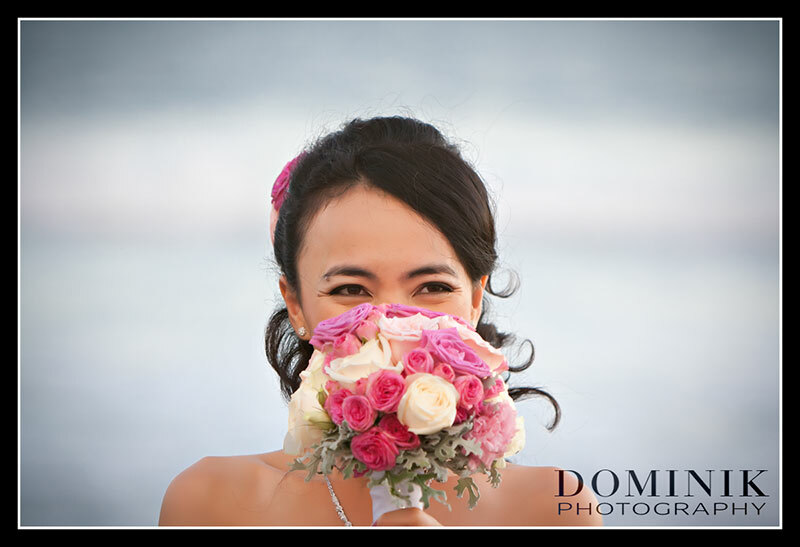 I put her in touch with Sinly from Bali Wedding Paradise who then ended up organizing and coordinating this fabulous wedding. 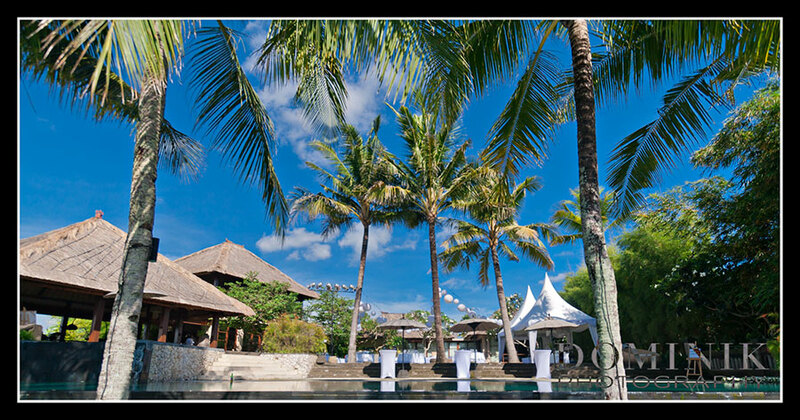 I arrived early in the afternoon because Jevan & Sisilia wanted to have plenty of photographs of the preparations, the venue, etc… Despite November being rain season in Bali the weather was magnificent with deep blue skies and only a few clouds. 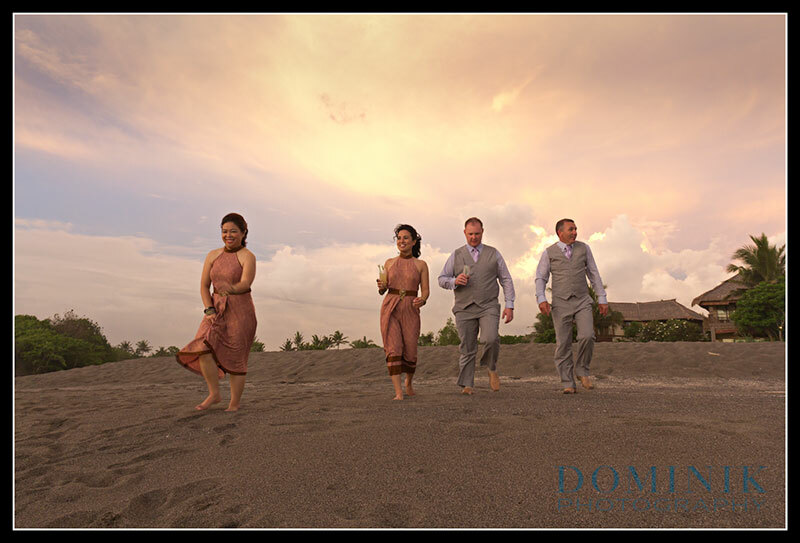 Jevan, the groom and his groom’s men were chilling in the pool, while Sisilia, the bride’s maids and some of her immediate family members got their makeup & hair styling done together in one of spacious master bed rooms of this stunning villa complex. 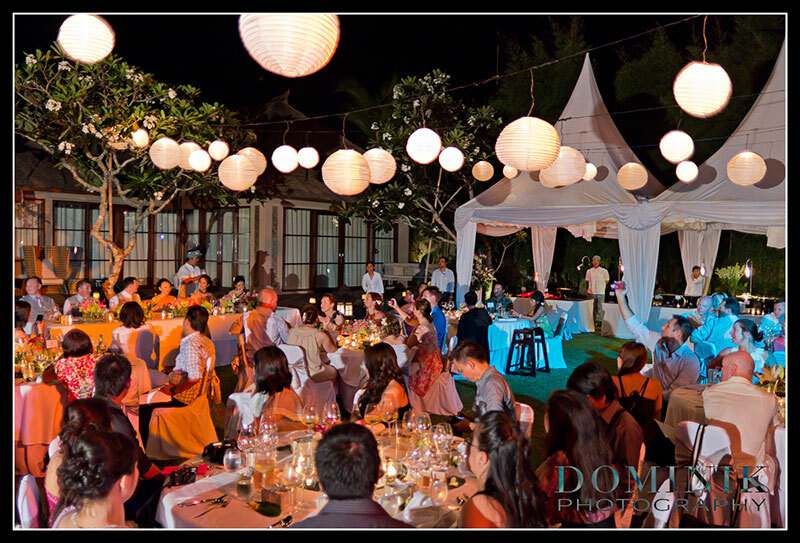 The atmosphere was very relaxed. 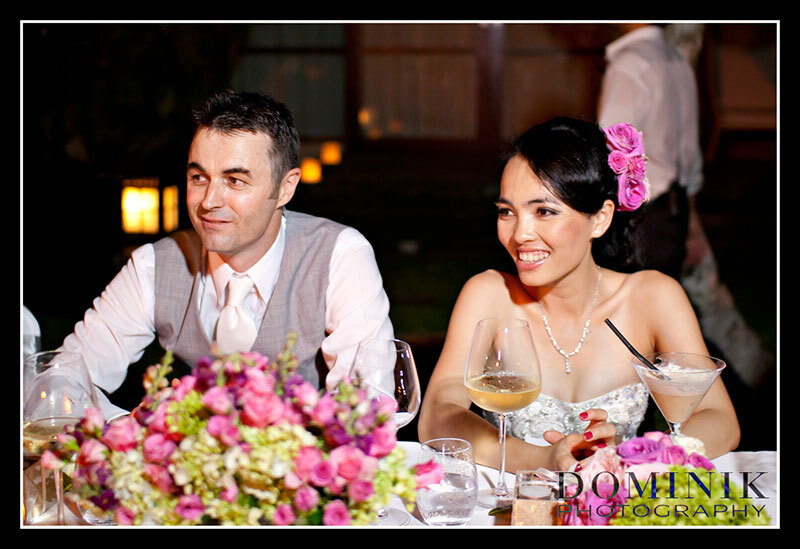 The makeup & hair styling for the bride, the bride’s maids and for several other ladies was provided by BALI MAKEUP & HAIR, Bali’s No. 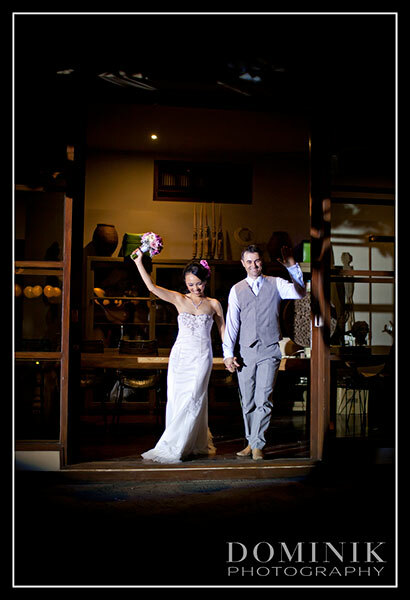 1 bridal specialists. 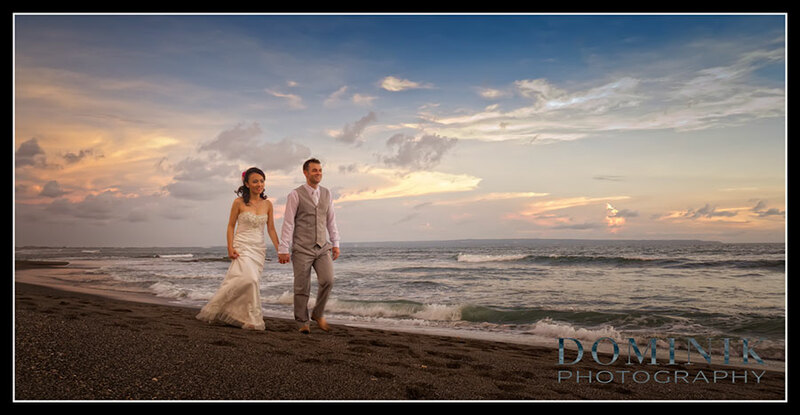 Exhausted we left the beach when the light was vanishing fast. 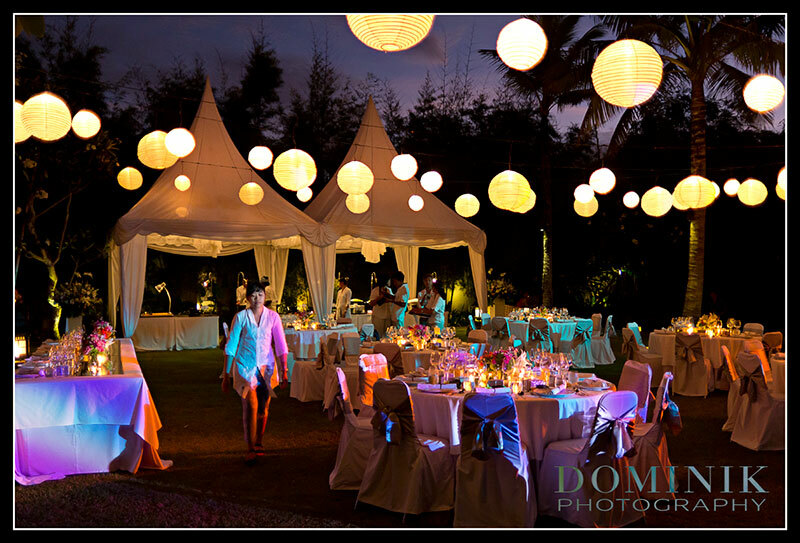 Sisila and the ladies retreated to get ready for the evening and the caterers made the last preparations for the dinner. 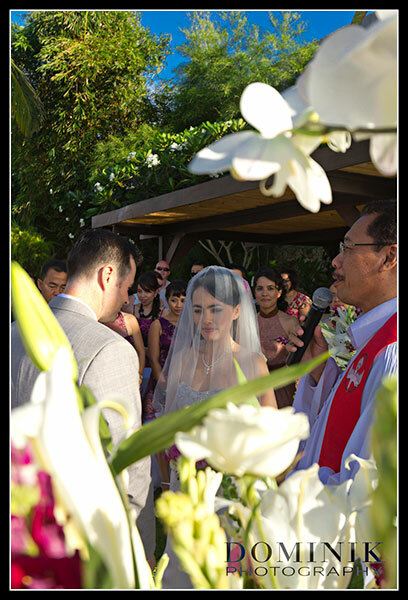 Sisila, Jevan and the bridal party made a grandiose entry under the cheerful applause of their guests. 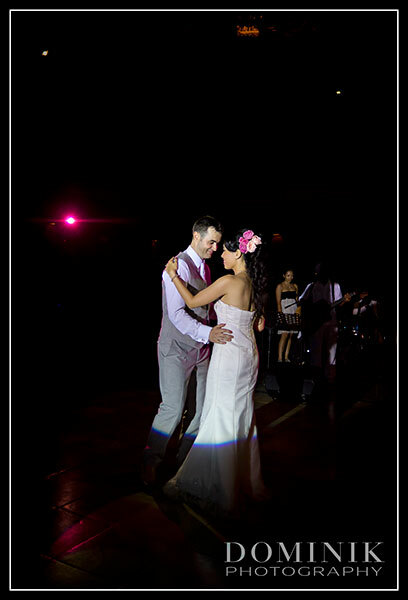 Once the dinner concluded Jevan & Sisilia did their first dance and they were soon joined by their family and friends. 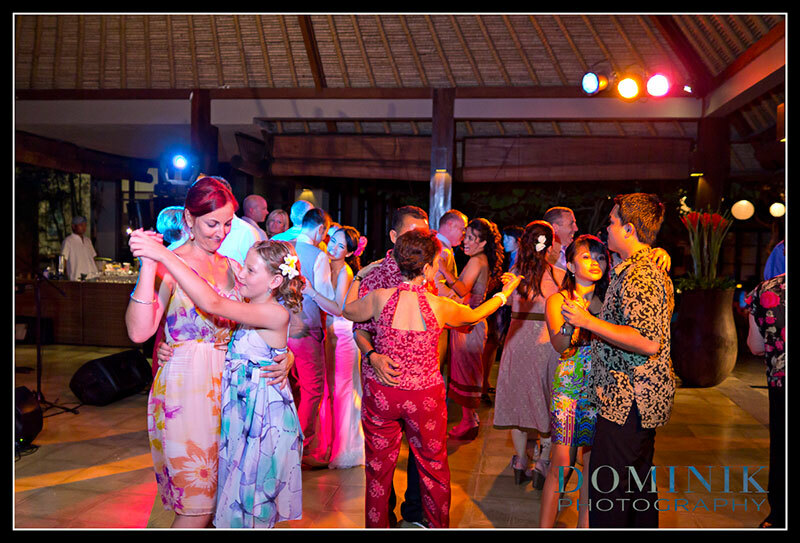 A live band provided for a vivid musical background and soon the dance floor got so crowded that people had to take turns. 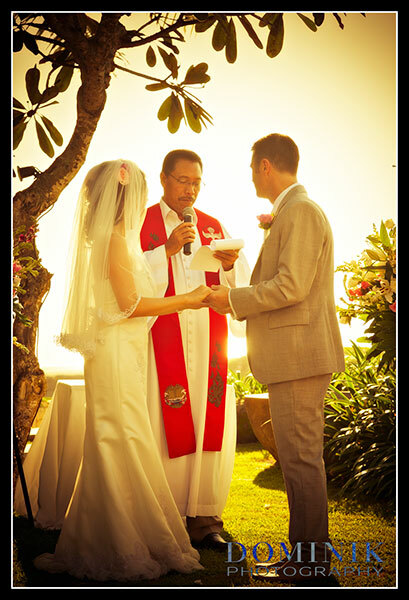 If you dear reader would also like to have a similar wedding like this you may want to check out the BALI WEDDING BLOG , the only independent resource on holding weddings in Bali, published by the SOCIETY OF BALI WEDDING PROFESSIONALS. 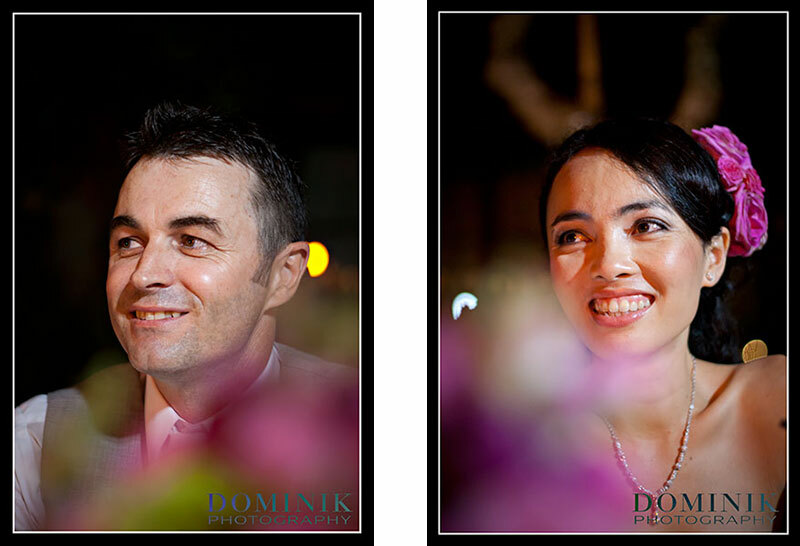 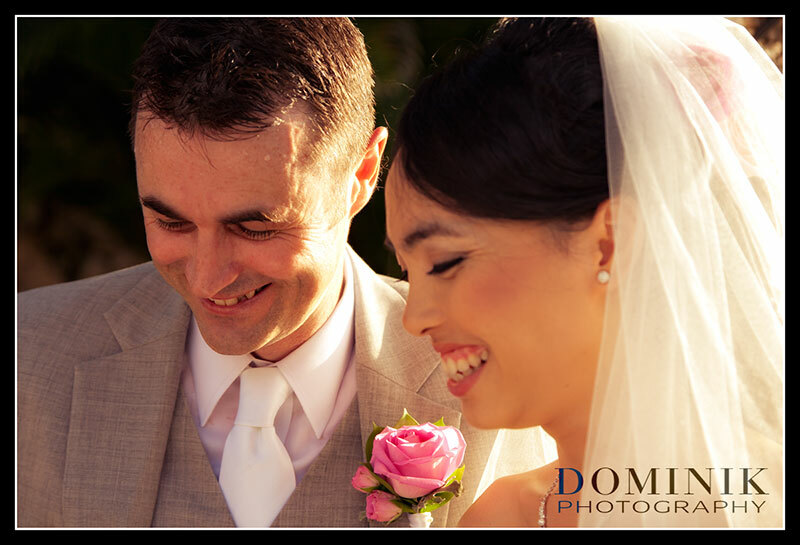 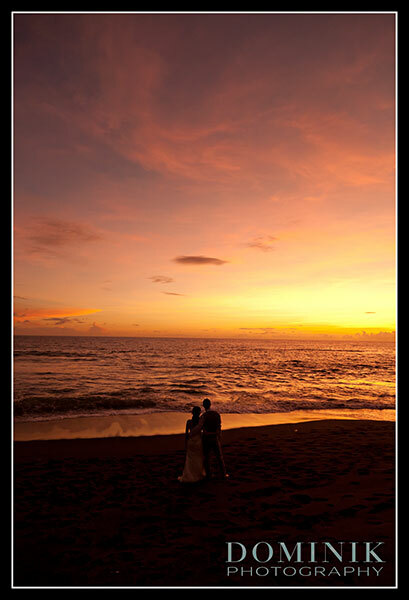 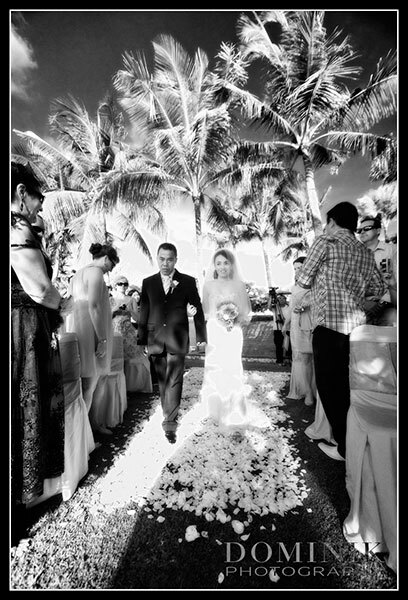 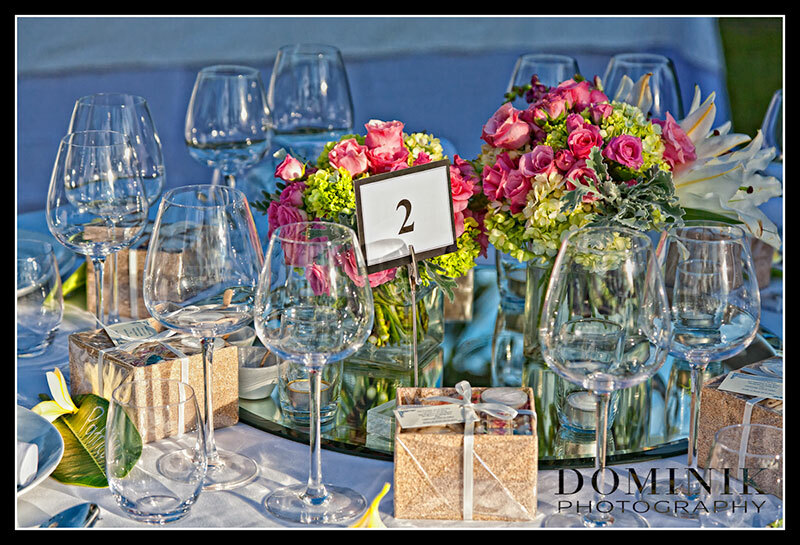 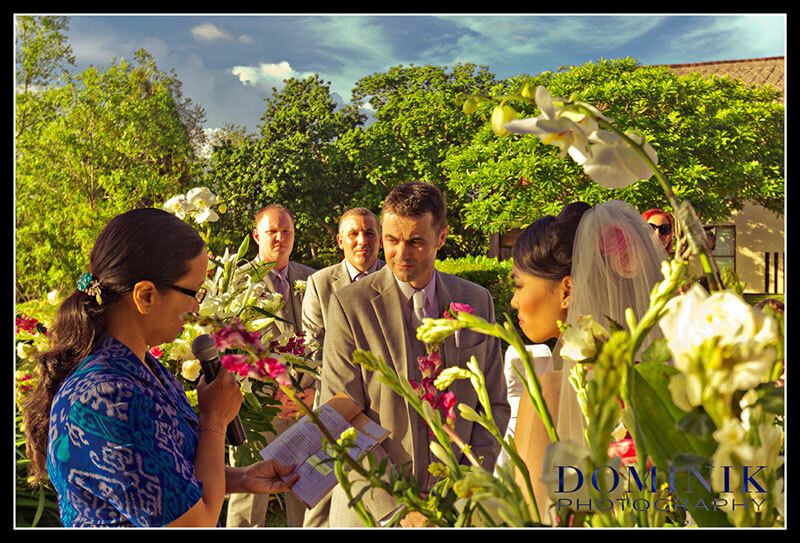 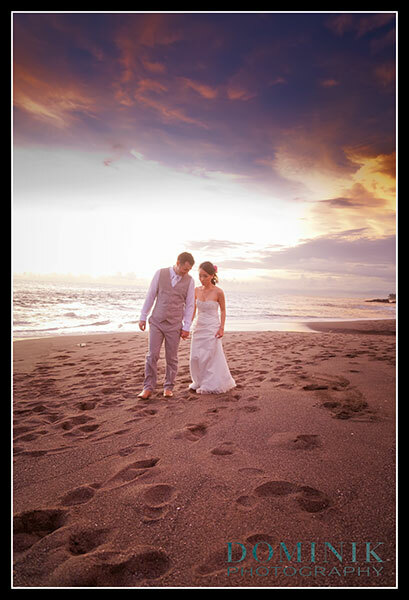 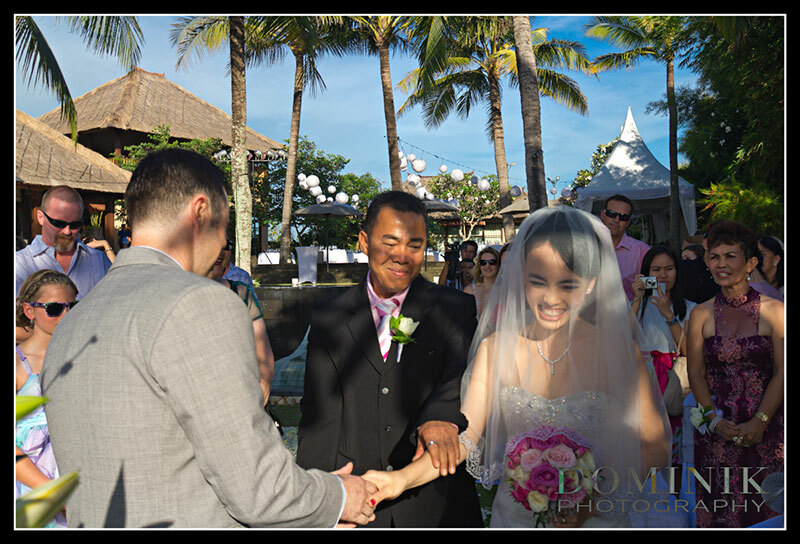 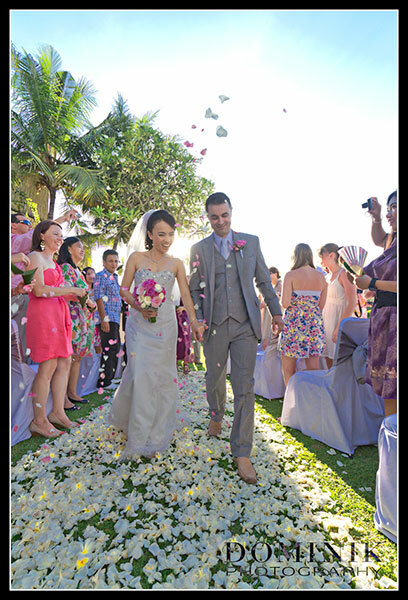 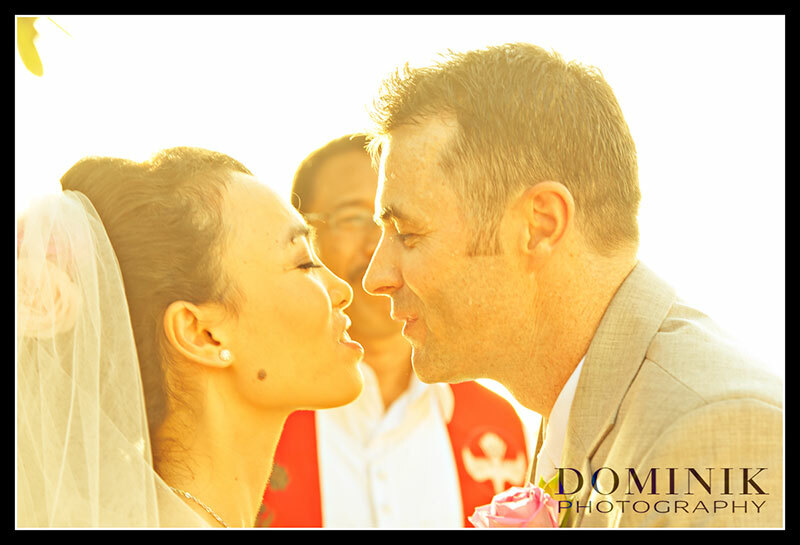 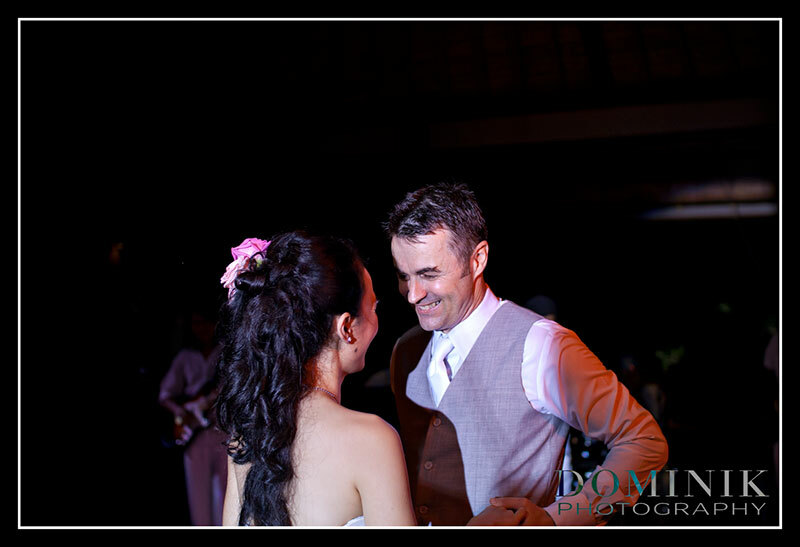 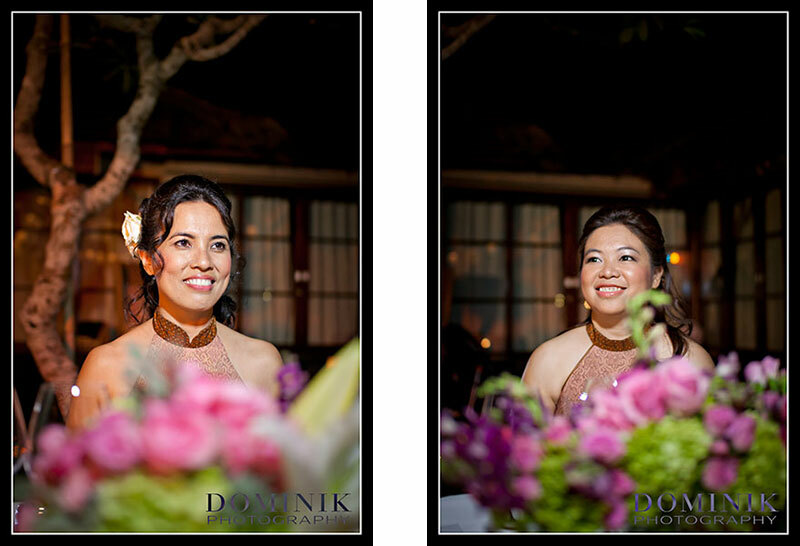 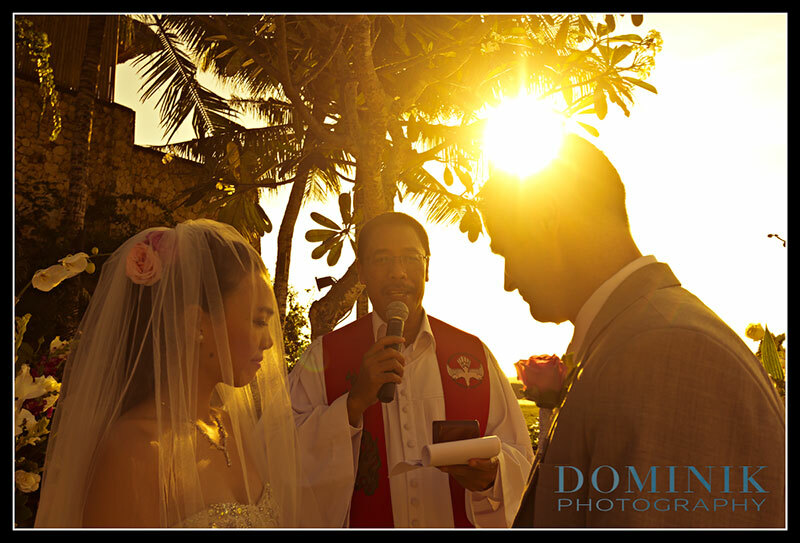 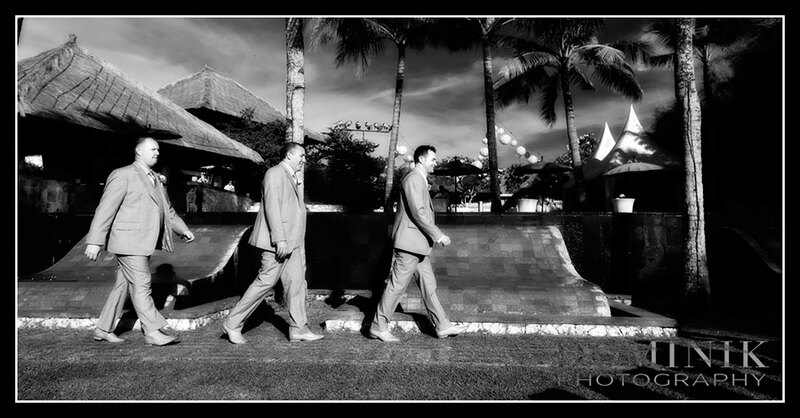 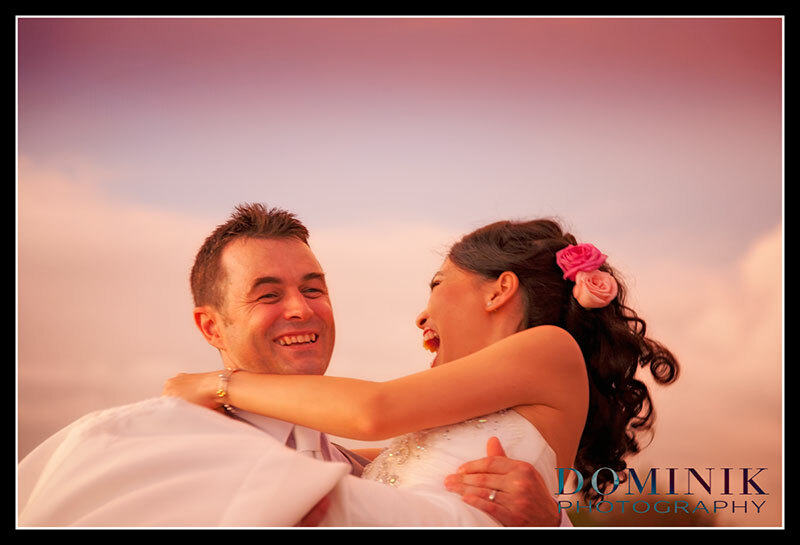 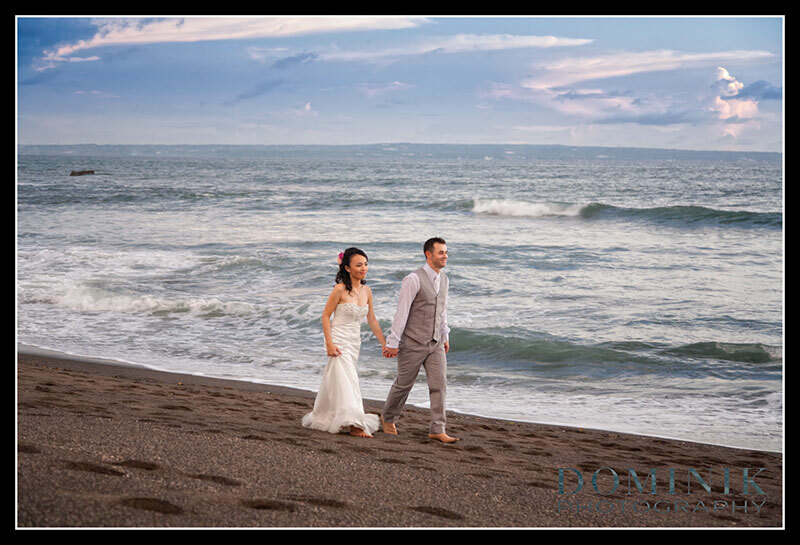 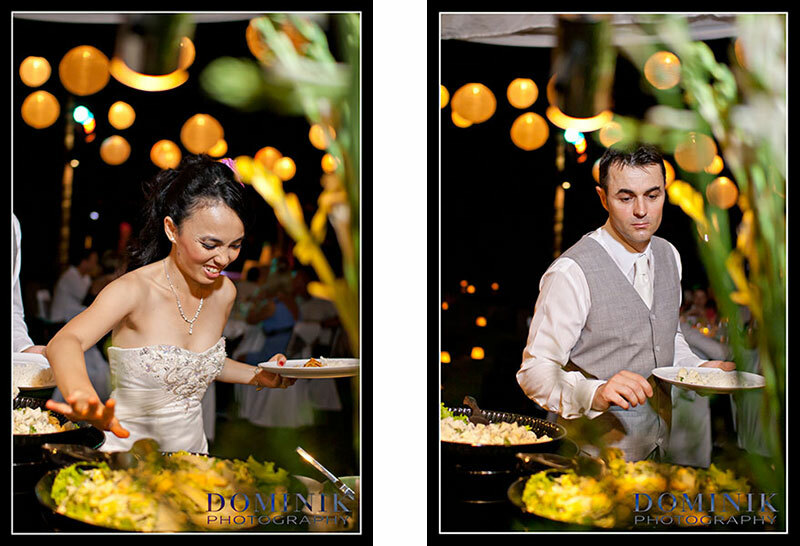 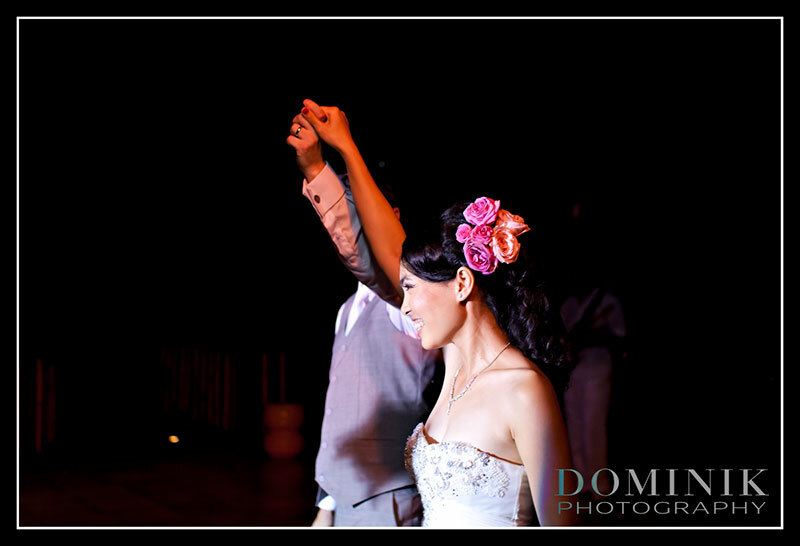 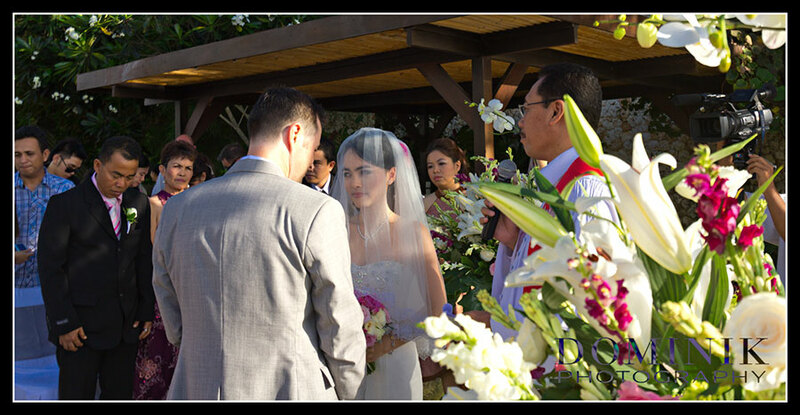 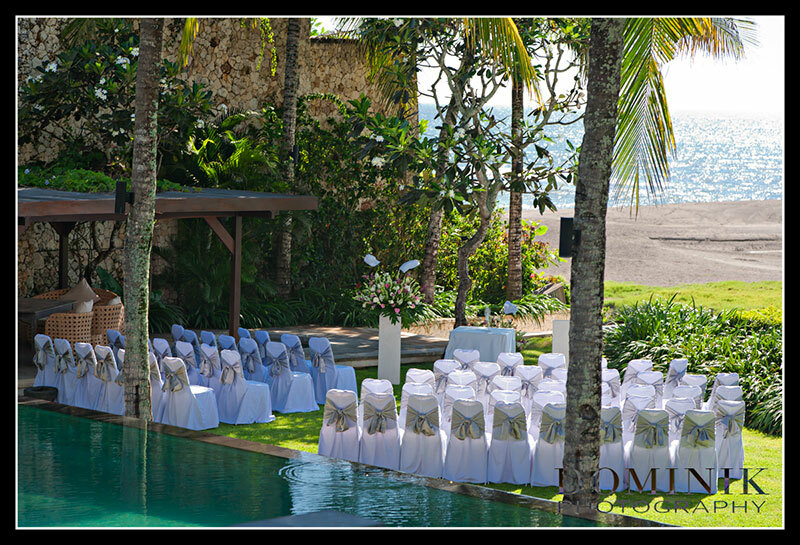 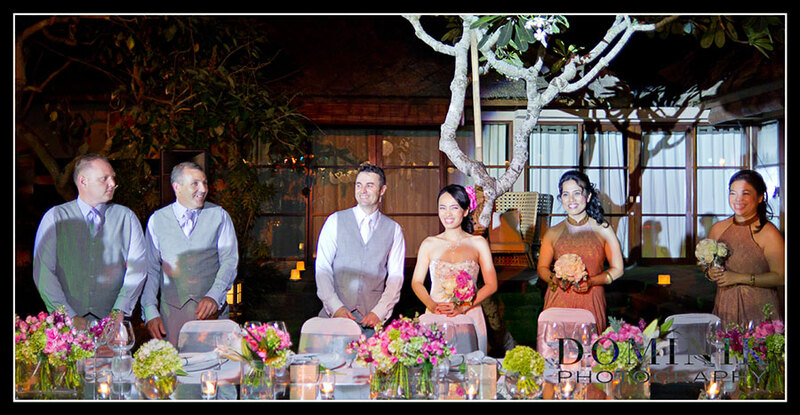 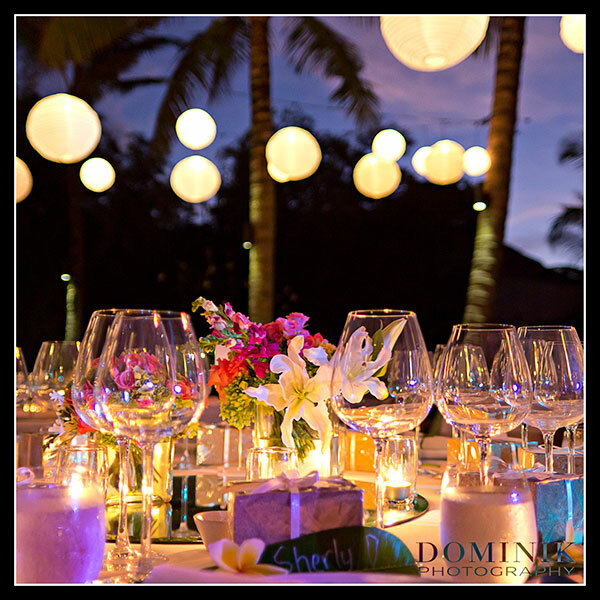 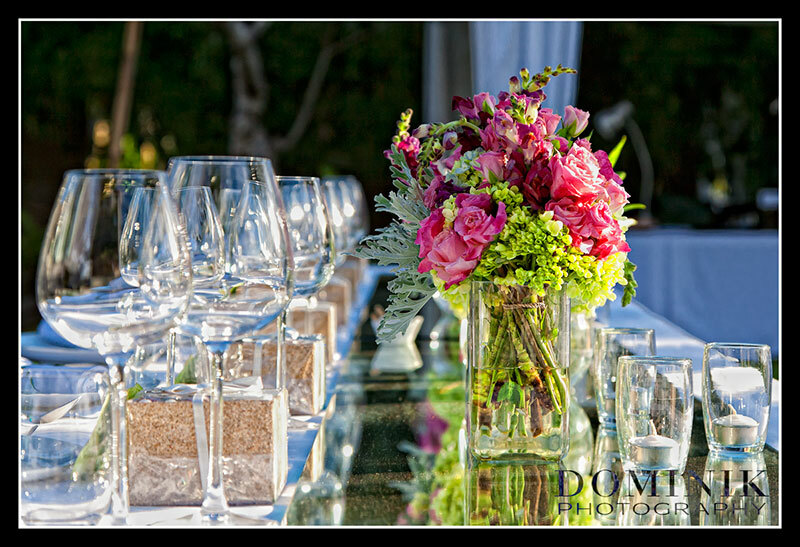 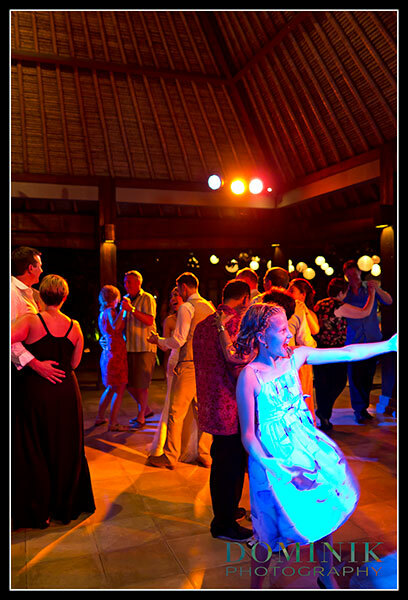 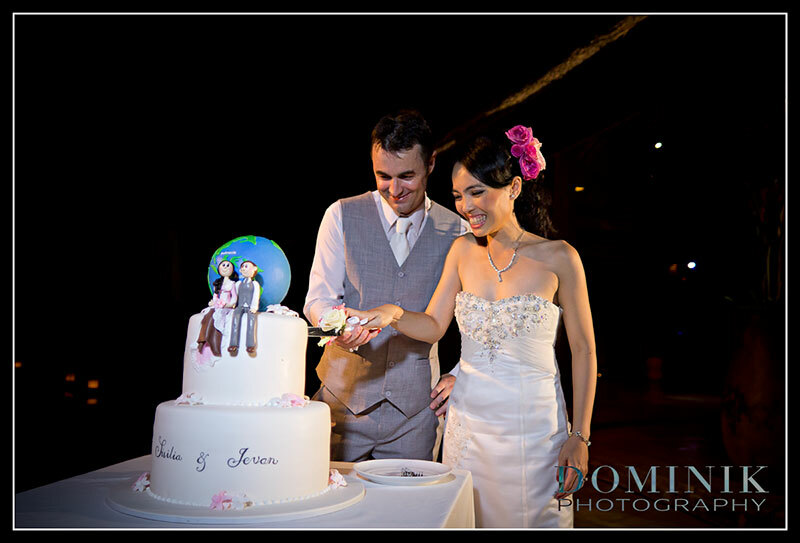 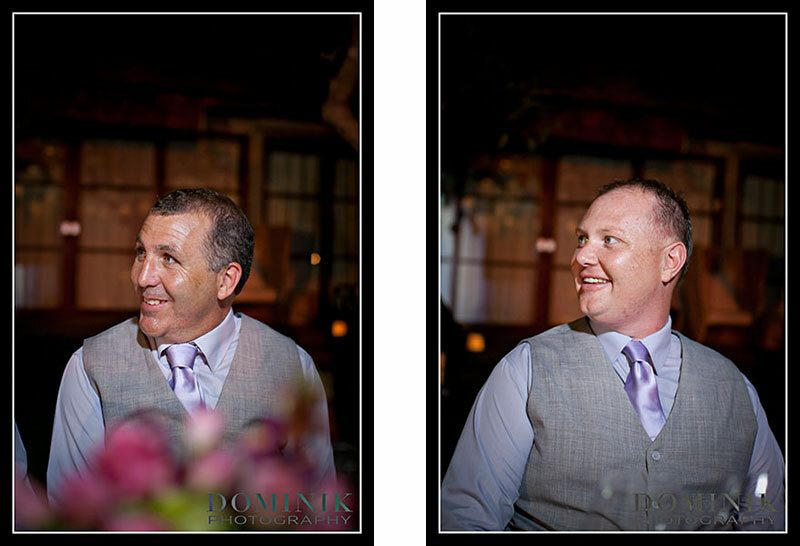 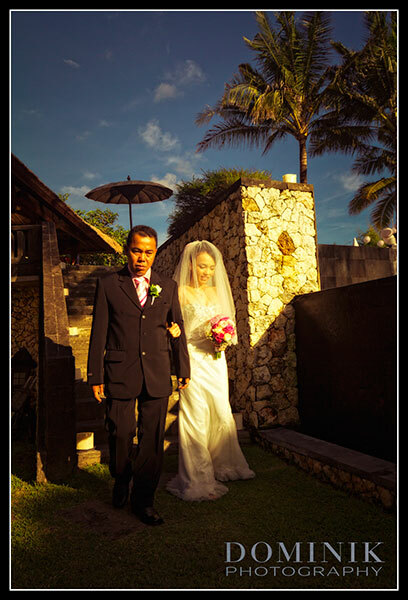 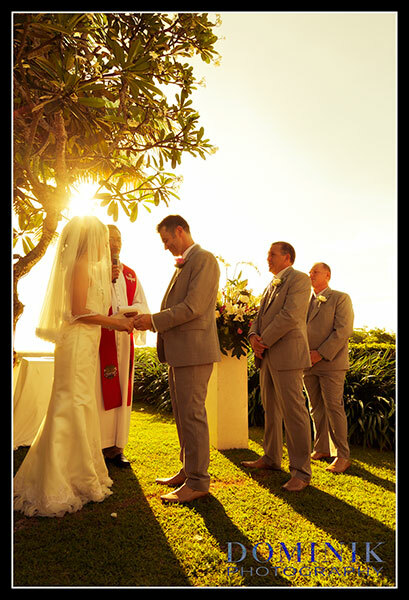 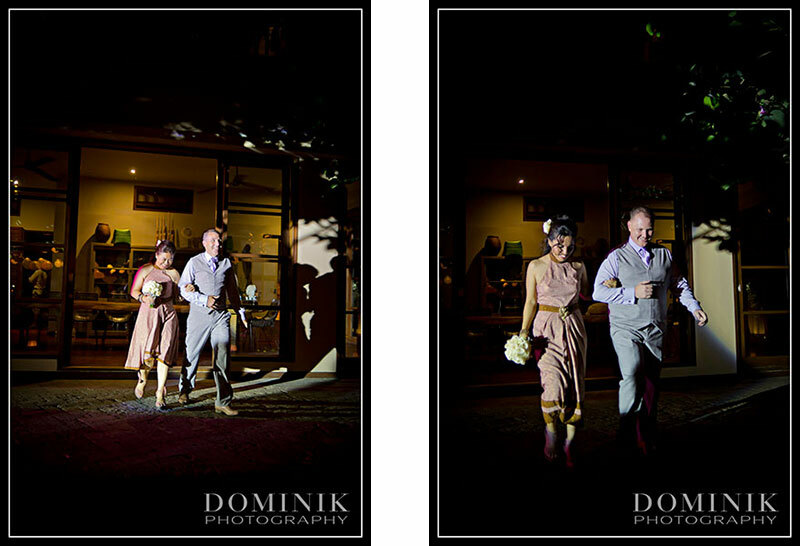 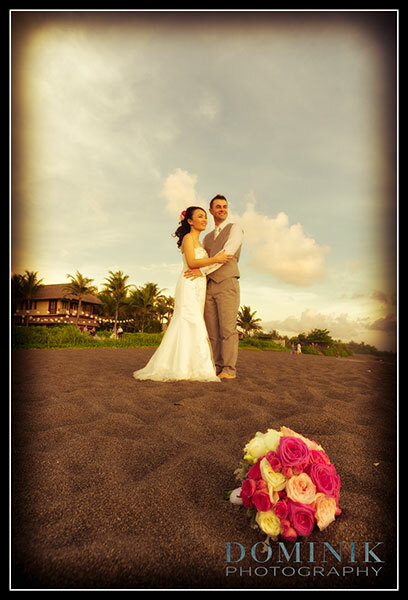 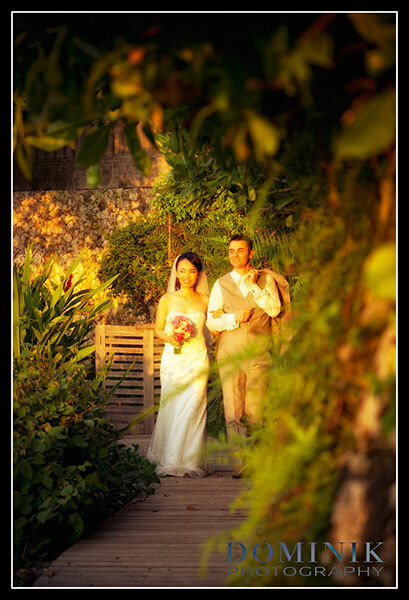 > more photographs of villa weddings in Bali.